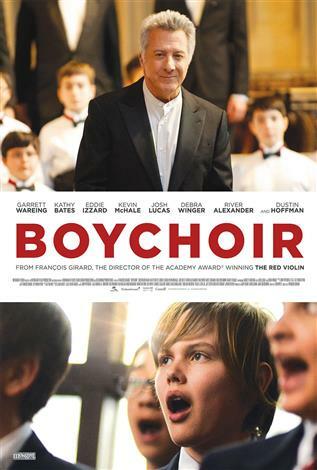 Starring Academy Award® winner Dustin Hoffman and directed by François Girard, director of Academy Award® winning The Red Violin, Boychoir shows that there is brilliance in everyone if only they’re given the chance to shine. A recently orphaned 12-year-old boy is sent to a boarding school, where he struggles to join an elite group of world-class singers. No one expects this rebellious loner to excel, least of all the school’s relentlessly tough conductor, who is forced into a battle of wills to bring out the boy’s extraordinary musical gift.